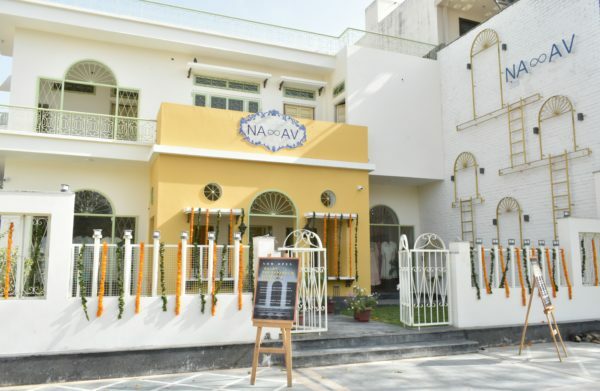 With an underlying commitment to empower rural artisans, resurrect the fading local arts and evolve the apparel industry to sustainable fashion with environment conservative approach, a one of its kind and organic certified Apparel & Lifestyle Store – ‘NAAV’ is now open in Jaipur. Catering to Indian and International clientele, ‘NAAV’ believes in meaningfully impacting lives, from rural artisans to urban patrons, through sustainable fashion. Located in an aesthetically restored Kothi, NAAV is also an organically cultivated, conscious space with a purpose to consistently bring patrons closer to the artisans and artists through culture, art, crafts, music, books, conversations and home style food, among others. NAAV is the brainchild of Ms. Avneet Adwani who has been an unwavering contributor and promoter of the Indian Textile Industry for over 20 years. 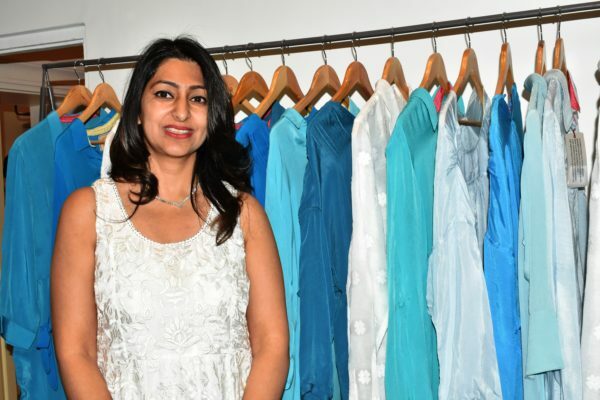 Holding a crystal clear goal to mark a name of Indian Textile Industry in International Fashion Market, she focused on creating and delivering International Standard high street fashion women’s wear to top International fashion hubs. Being a socio-economic change harbinger, through training rural men and women from Rajasthan’s hinterland Barmer and financially empowering them, is a role that remains closest to her heart. 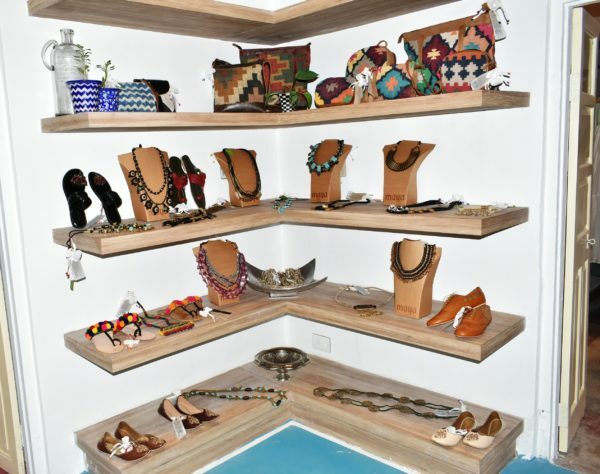 As a true expression of her commitment to sustainable fashion, mainstreaming of local craftsmanship and the dying arts of Rajasthan, Avneet has opened her flagship Apparel & Lifestyle store ‘NAAV’ in Jaipur. Her core values revolve around integrating sustainable fashion, environment conservation, women empowerment, local crafts and artisans in our Indian lives.